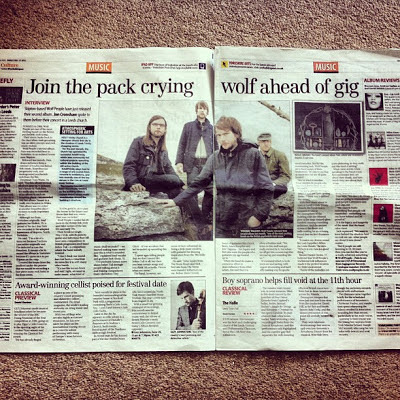 Skipton-based Wolf People have just released their second album. Jon Cronshaw spoke to them before their concert in a Leeds church. Formed in 2006, Wolf People are one of the most exciting bands on the British psychedelic rock scene. Their music harks back to the days when male grooming was an alien concept and rock music rocked. From left: Tom (Drums), Jack (Vocals/Guitar), Joe (Lead Guitar), Dan (Bass). Wolf People’s second album Fain was recorded here in Yorkshire, in an isolated house near Skipton. 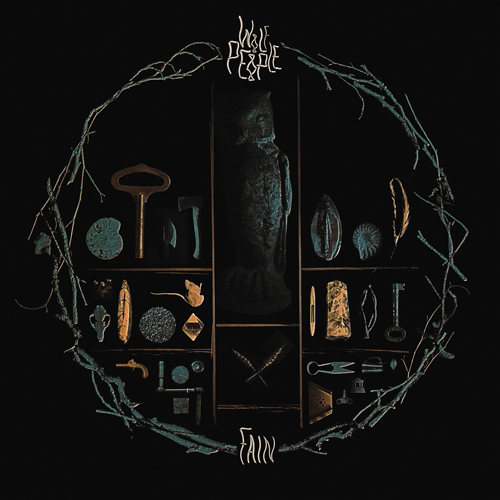 Released last month, Fain draws influence from a mixture of traditional British folk music, Scandinavian progressive rock, and underground psychedelic rock from the 60s. 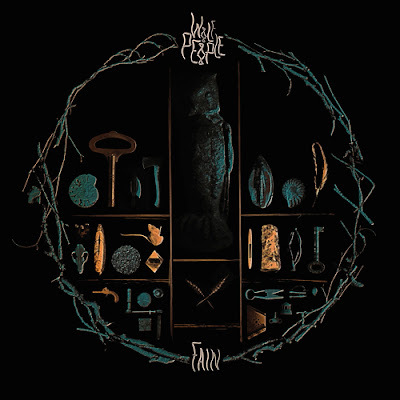 Although not from Yorkshire originally, lead guitarist Joe Hollick, 29, is proud of the fact that Fain was recorded in his adopted hometown of Skipton, North Yorkshire. He said: “I’m a bit of a turncoat because I’m from Lancashire originally and I’ve defected across the Pennines. It meant a lot to record the album in Yorkshire because it’s quite nice to put Skipton on the map. “I rented the house from the landlord under the proviso that we would be recording a four piece noisy rock band in the front room. Wolf People’s sound has its roots in the British folk-rock and biker scenes of the late 60s and early 70s. Their breakout single, Tiny Circle, with its punchy guitar and infectious flute riff have seen comparisons to British progressive rock band Jethro Tull – a comparison which the band initially resisted. “I don’t think our sound has ever been a conscious decision like it is with many other bands. “It’s not like we sat down and said ‘right, we want to make music, what kind of music shall we make?’ – we started making some music and this is what it sounded like,” explained lead vocalist and guitarist Jack Sharp, 31. “I’ve probably known more about Jethro Tull through people talking about it and making comparisons than I did before Tiny Circle – it’s an accident that we’ve ended up sounding this way. 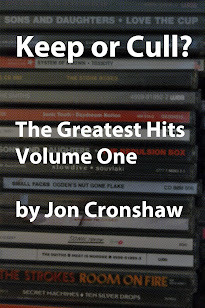 The band, however, see some of their influences as being a little more modern, with guitarist Joe drawing inspiration from the ’90s indie scene. It’s a sound which is both intricate and jarring, with urgent drumming and hard riffs making way for gentle vocal melodies. But for the unassuming Jack, Wolf People are a band aware of their limitations: “It’s fair to say that as musicians we are all quite limited. “We’ve tried to emulate these records by people who are much better than us, so we’ve had to work out ways around it. 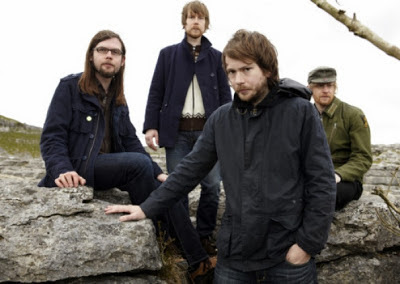 With their show about to start at Leeds’s Holy Trinity Church, the band took a moment to take in the atmosphere of the building with the ethereal glow of the large stained-glass window creating a soothing ambience, and the ancient stones of the floors and walls making for an echoing sound that excited drummer Tom. What came across when speaking to the band is just how passionate they are about their music, and how much they care about their songs. For them being in a band is not merely a means to getting rich, but is a way to communicate something deep, beautiful and lasting. Tom says: “We don’t do things that are going to immediately grab people’s attention and pack gigs out. It is the legacy and longevity of the music that the band value most. Jack explained: “We want to leave behind the absolute best records we can –what people say about it now doesn’t matter. This article was originally published by the Yorkshire Post on May 31, 2013.